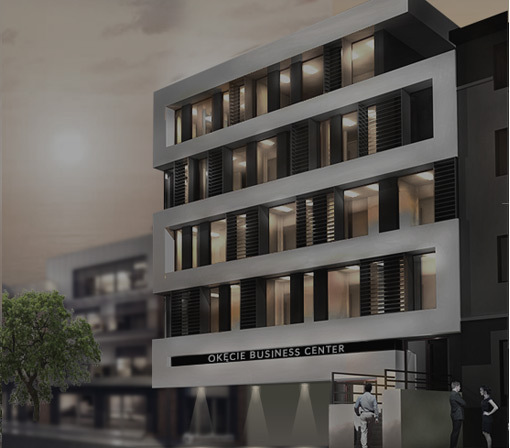 A five story office building in the centrally located neighborhood of the Okecie Business Center. 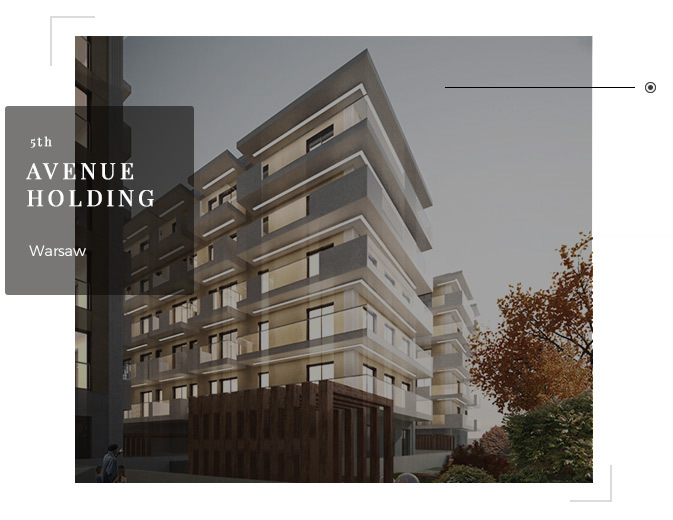 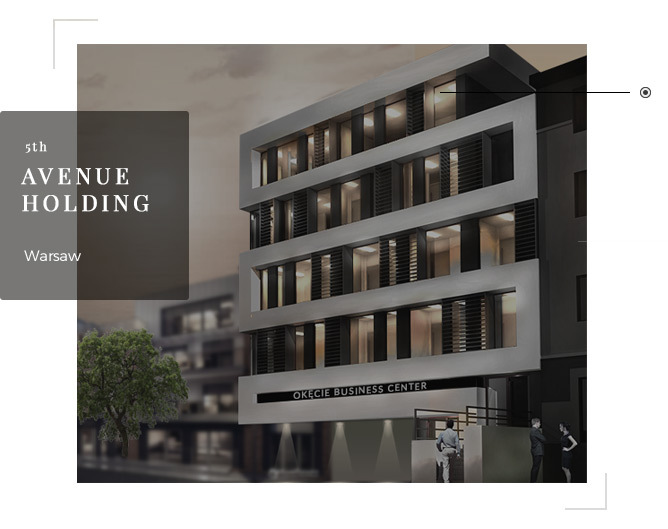 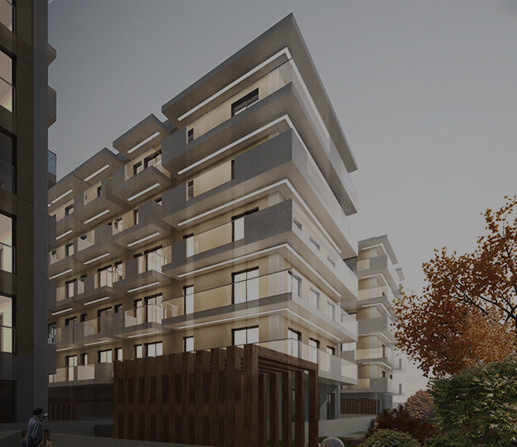 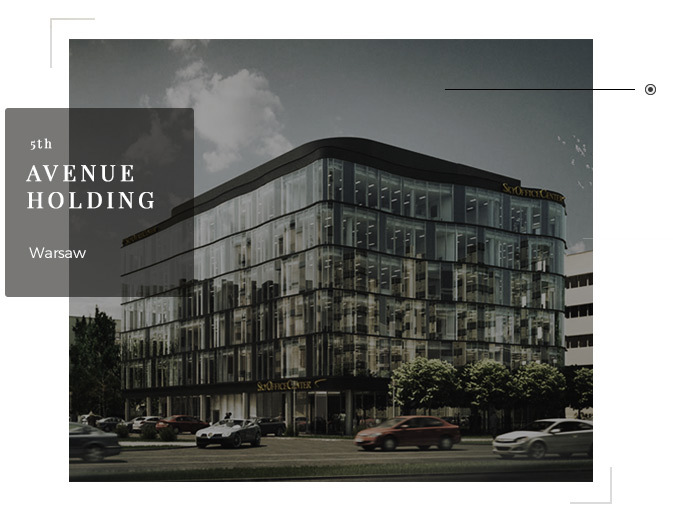 Situated above the ground floor are fully equipped offices laid out per the clients’ specifications and featuring many of the social facilities required by modern companies. 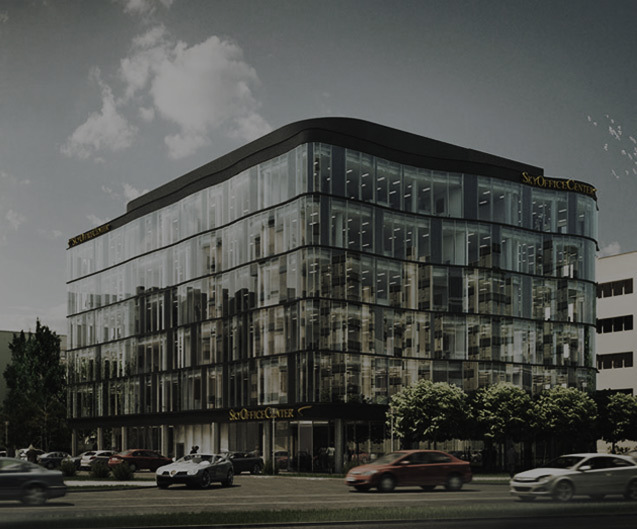 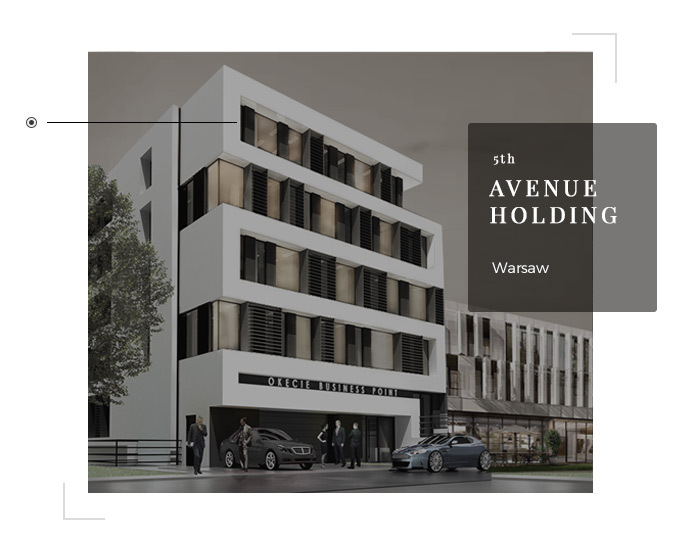 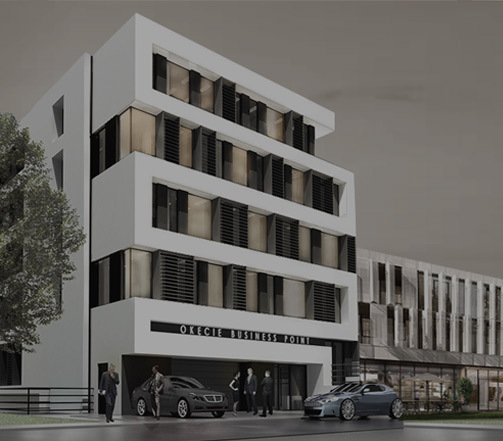 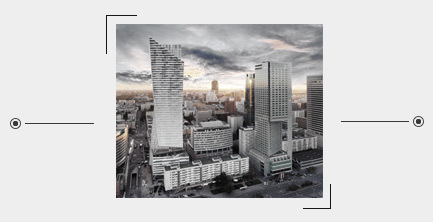 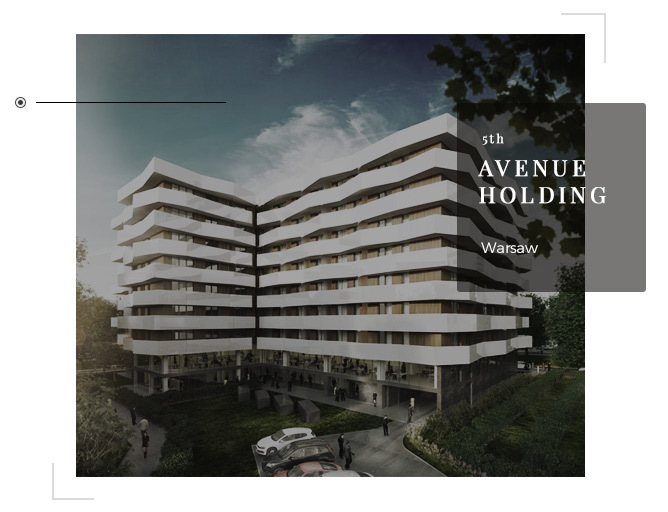 A modern office building in close proximity to the international airport in Warsaw and offering an excellent physical location at the intersection of Al. 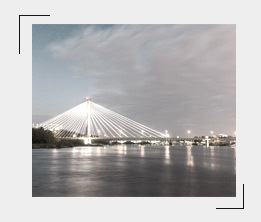 Cracow and 17th January. 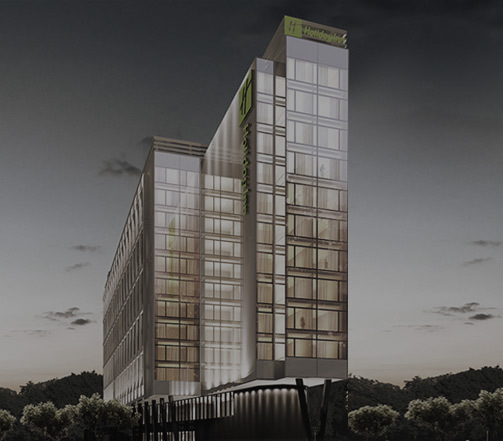 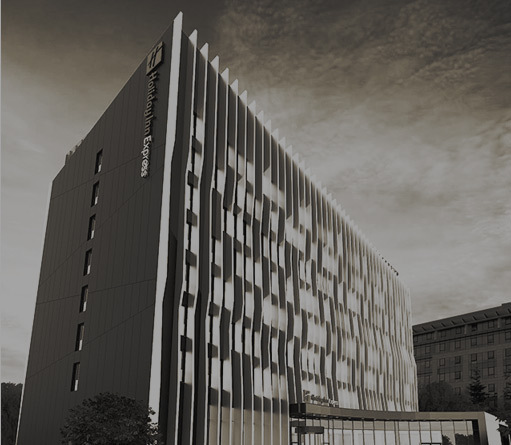 The building, which features a flexible architectural layout and the highest quality interior finishes, has contributed to the success of the Okecie Business Center. 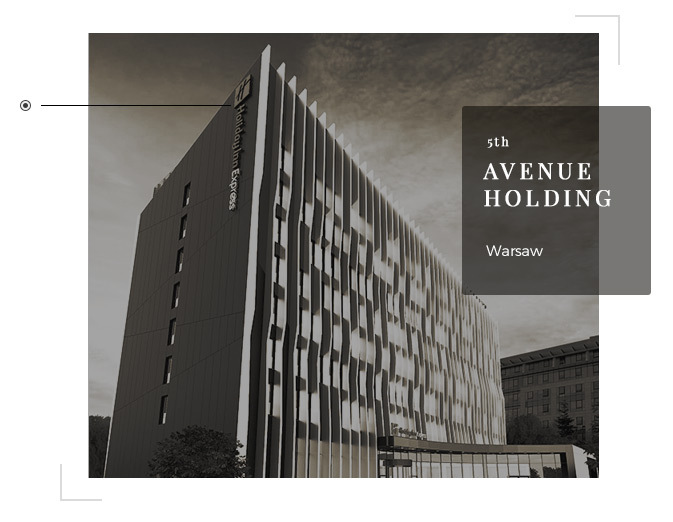 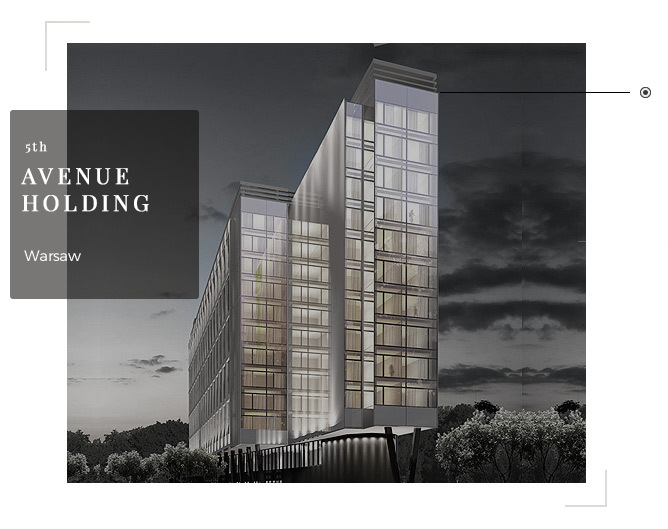 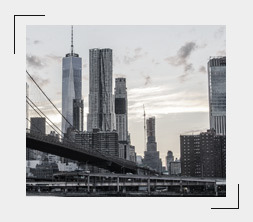 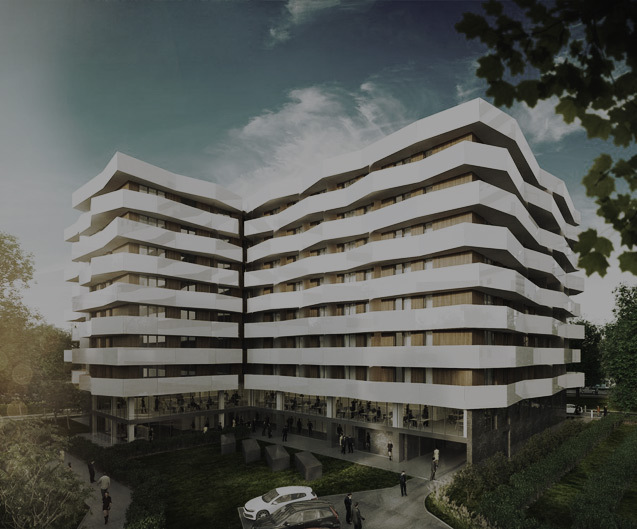 5th Avenue Holding S.A. ensures the highest quality of investment projects.